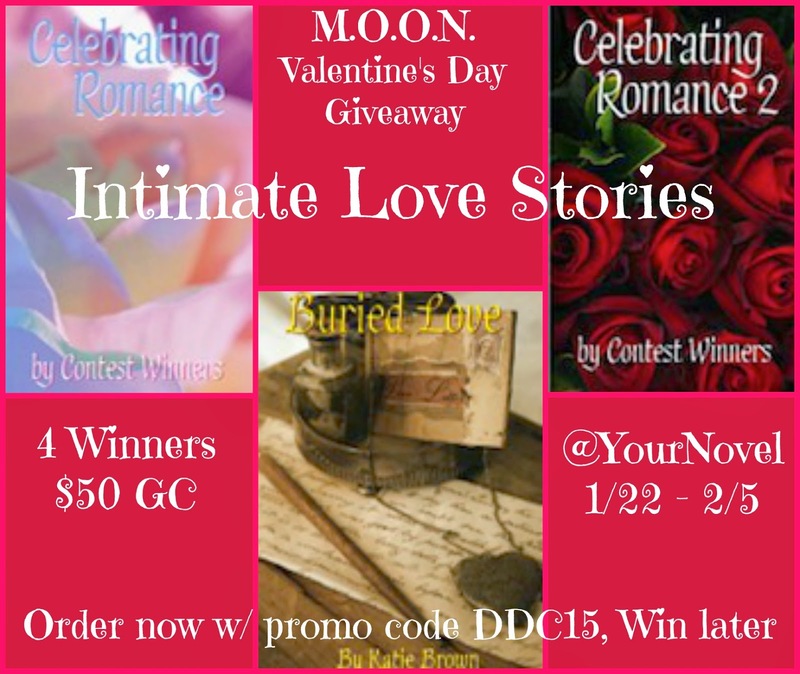 Special Disappearing Discount Code "DDC15" through Valentine's Day. Don't miss the heavy discount! Thank you for all of the giveaway Opportunities! My readers love them and so do I! !